Essential has confirmed that its Beta 1 matches Google's recently released Pixel Beta 2/DP3. Essential may have run into a few recent issues, but the company remains committed to updating its devices. 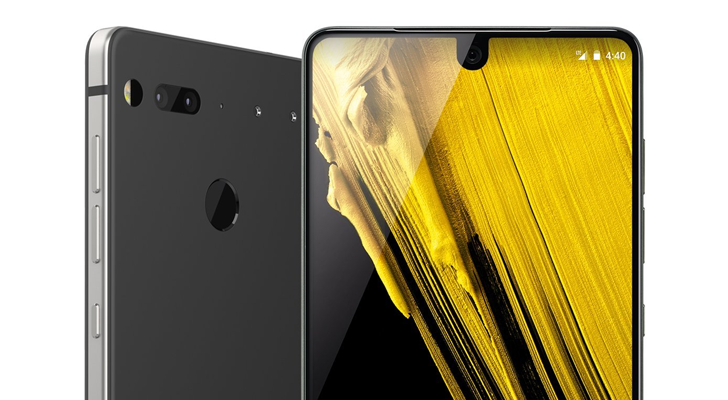 Case in point: Essential's latest Android P update is rolling out now, bringing the titanium and ceramic-framed notch the company's latest Android P Beta 1. The only company more committed to rolling out these updates seems to be Google itself. Essential's last Android P update was only a bit under two weeks ago. 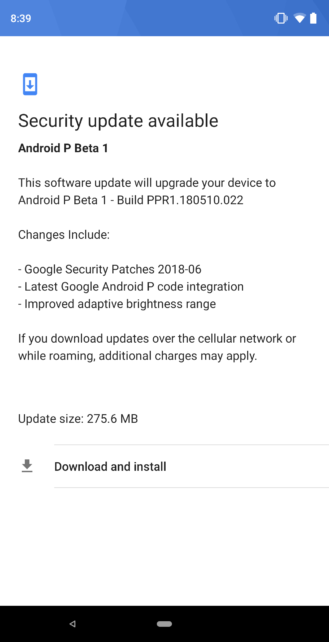 The changelog for this latest update is pretty light, with improvements for adaptive brightness, the "latest" Android P code integrations, and Google's most recent security patches. You can migrate to this new release one of two ways. 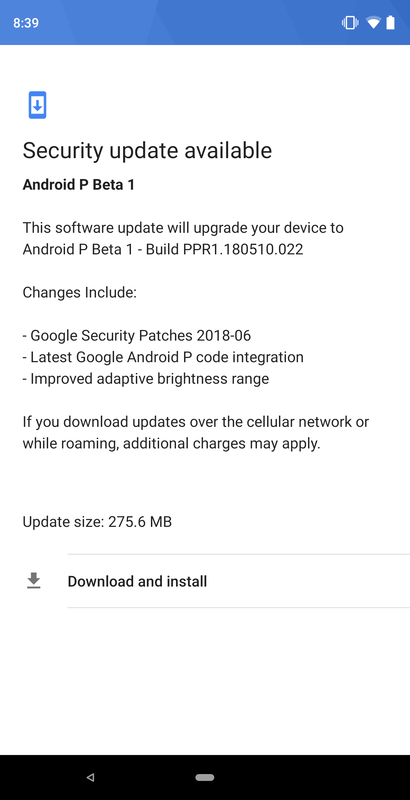 Those currently on Essential's Android P Developer Preview should see an OTA available on their phones, and those who haven't yet made the switch can download and flash the Developer Preview, though it's possible Essential may introduce an easier method for that transition now that they consider this release "Beta" quality. The "Beta 1" name itself has a few of us here confused about whether this is based on the same changes as Google's most recently released Beta 2/DP3. The changelog would imply that it is, and the difference in name merely stems from this being the first Android P release Essential considers stable enough for Beta use. Just to be sure, though, we've reached out to Essential to confirm, and we'll update with whatever information we might get. If you hadn't migrated to Essential's Android P developer preview already, the full download for the recently released Beta 1 was just posted, so you can easily migrate up to this slightly-more-stable build from Oreo, if you're interested. Essential does make you do a really tedious registration process to get access, though, so have your serial number handy.